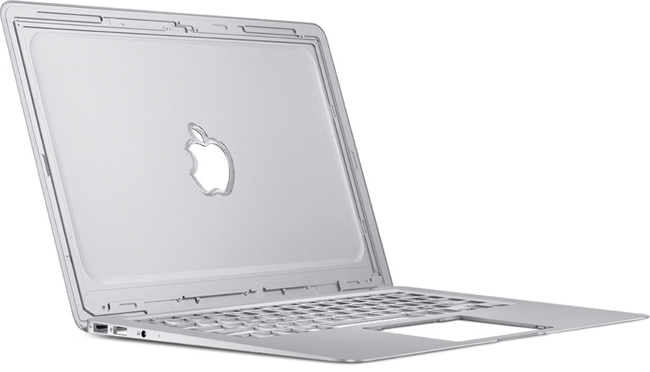 Rumors are now at full swing about Apple's next generation MacBook Pro portables. As we get closer to a potentially imminent refresh announcement of the MacBook Pro line, a new patent that has been recently discovered reveals that Apple has found a way to make its 0.95-inch thick MacBook Pros even thinner. How? The patent suggest that Apple found a way to redesign the optical drive that's slim enough for Apple to shave off a few more millimeters. Reducing moving parts inside the optical drive with specially designed magnets that create an magnetic field that will in turn quietly spin a CD, DVD and if we get lucky - Blu-ray. There's no knowing if Apple can actually pull this off, but at least they want to make things thinner.